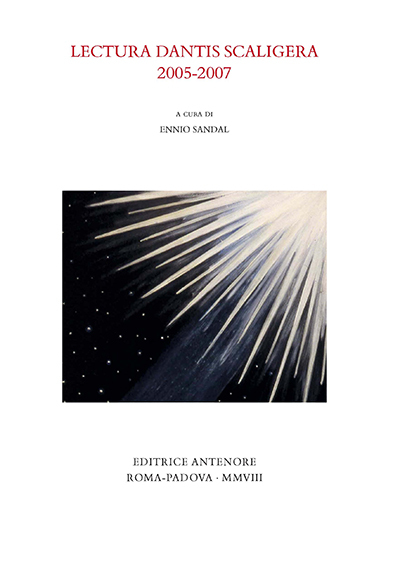 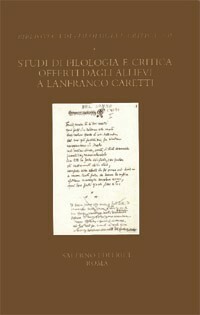 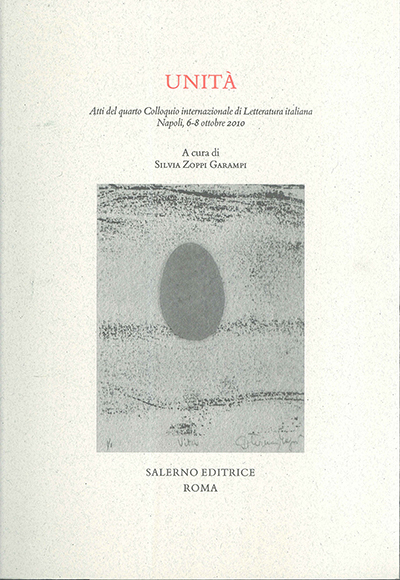 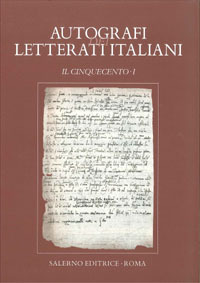 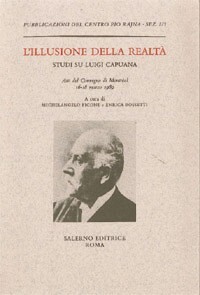 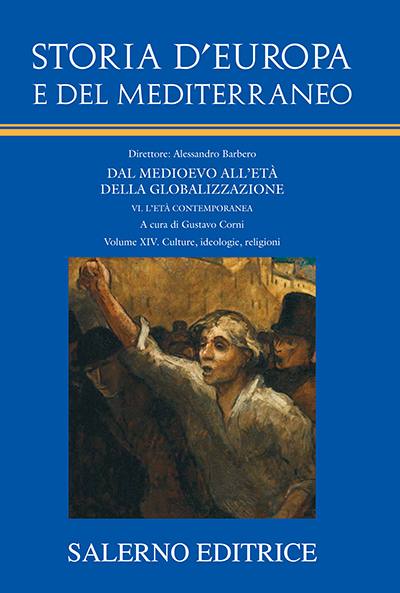 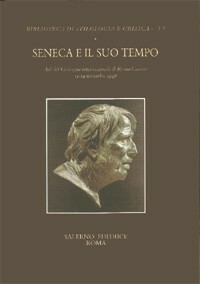 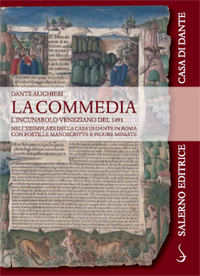 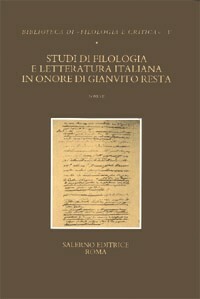 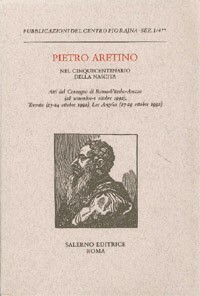 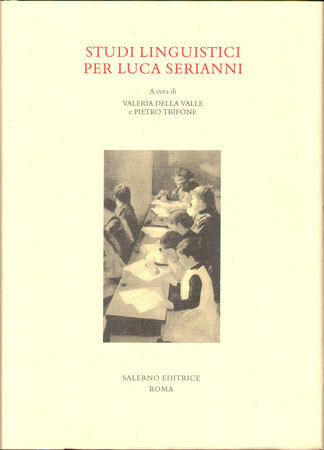 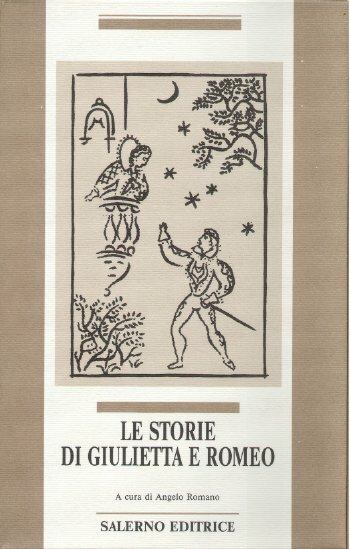 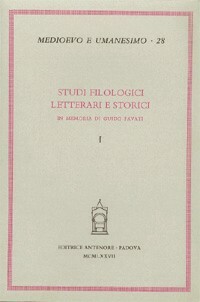 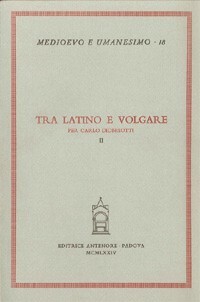 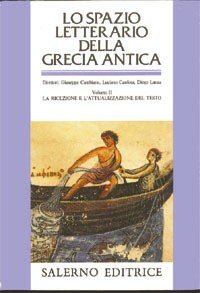 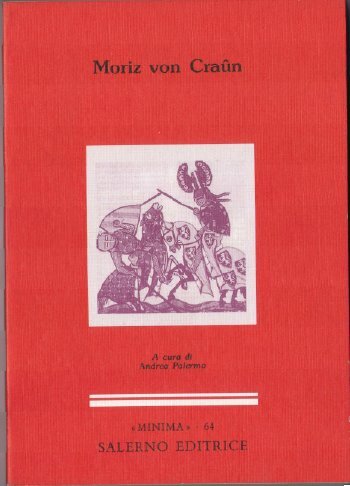 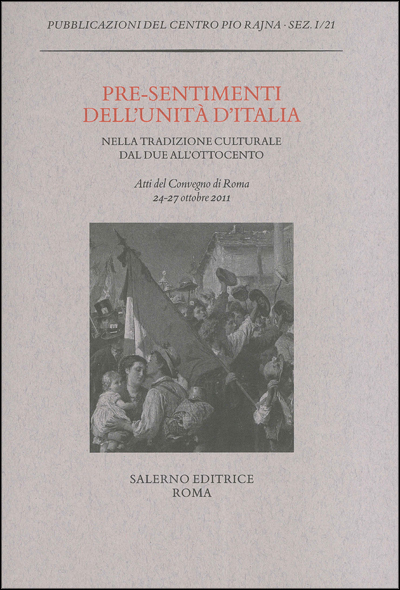 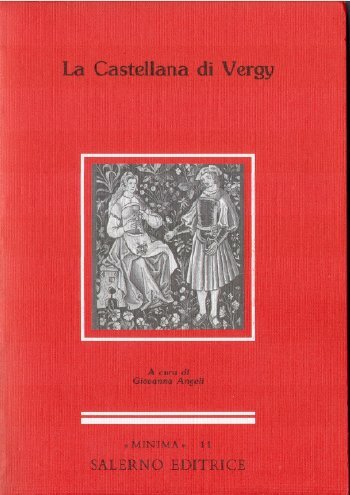 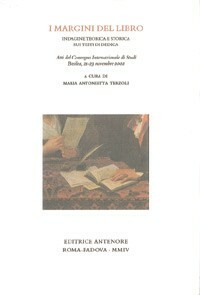 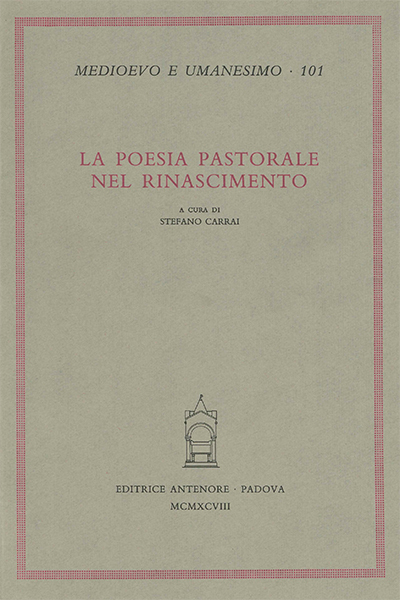 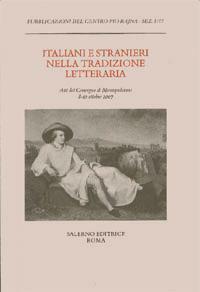 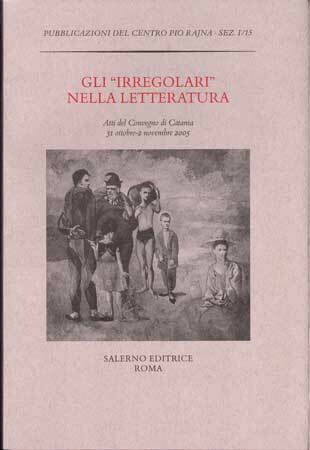 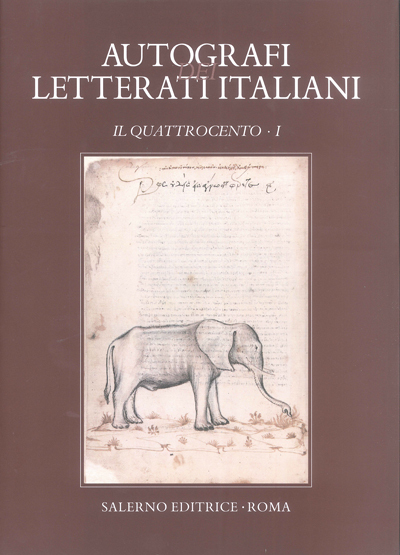 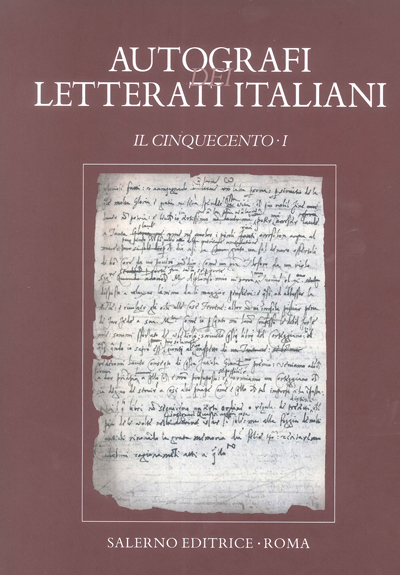 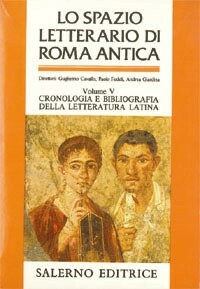 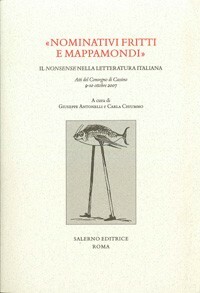 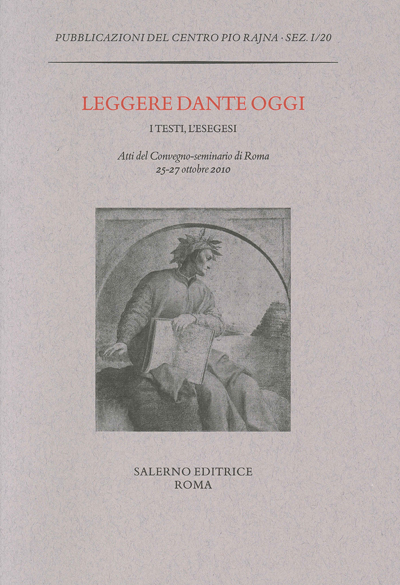 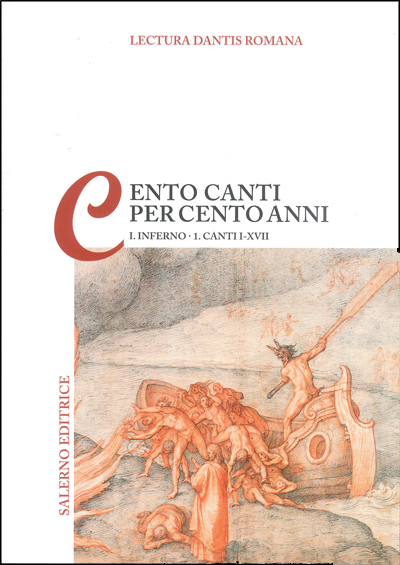 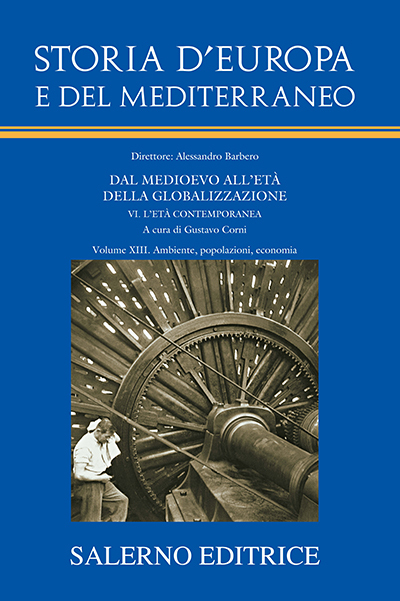 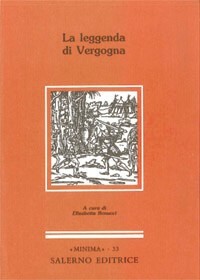 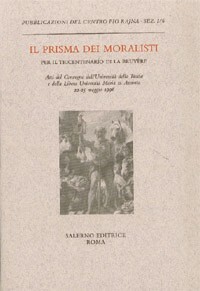 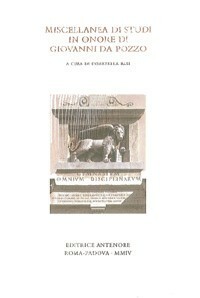 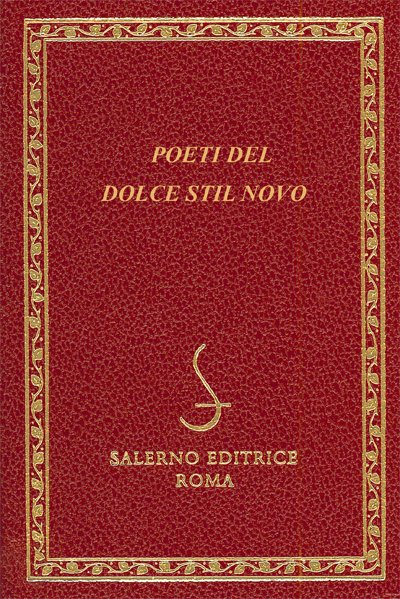 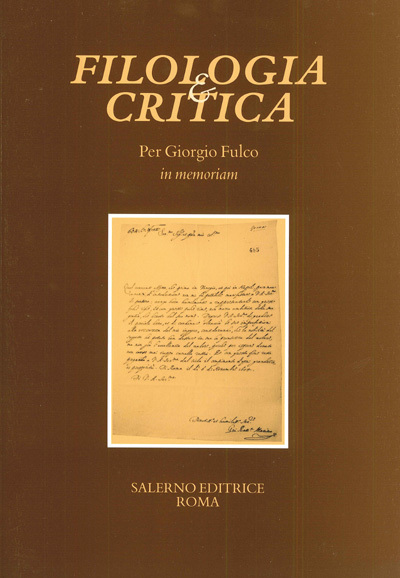 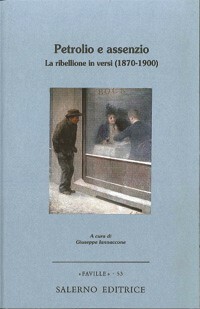 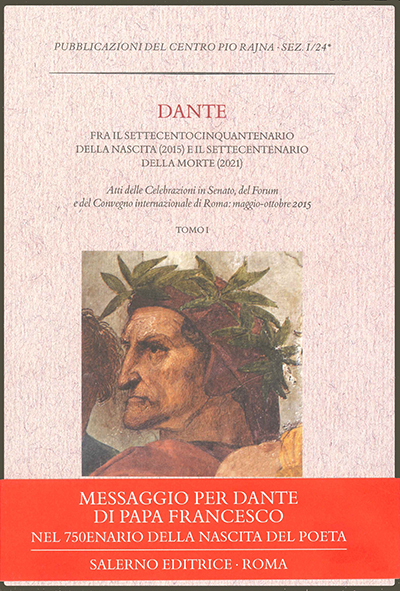 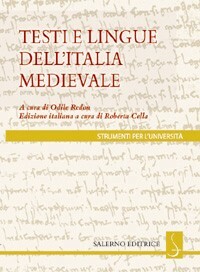 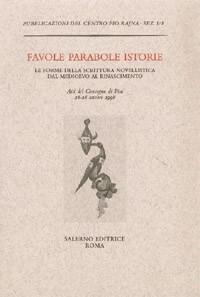 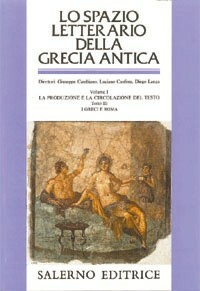 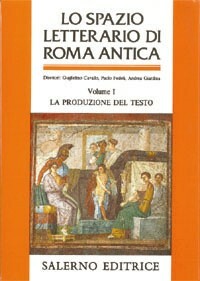 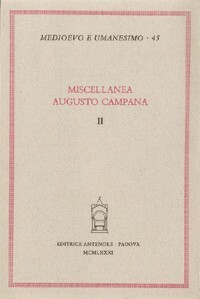 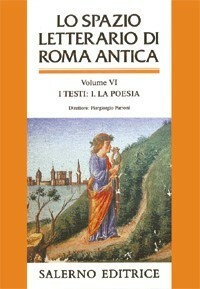 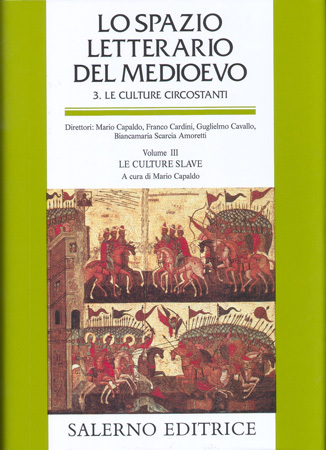 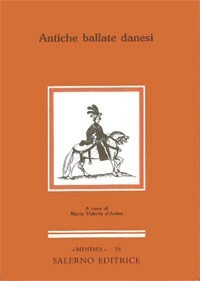 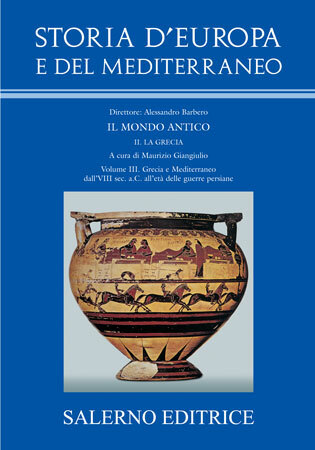 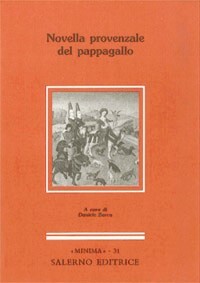 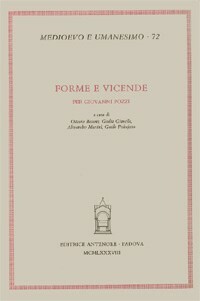 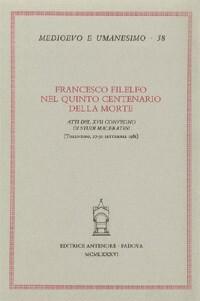 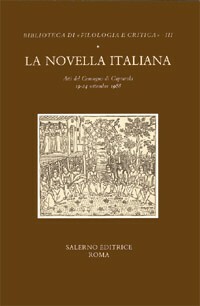 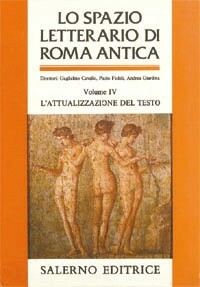 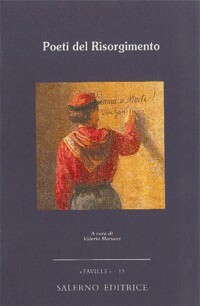 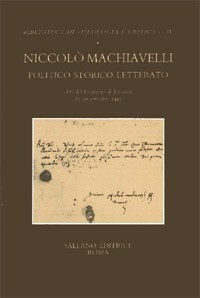 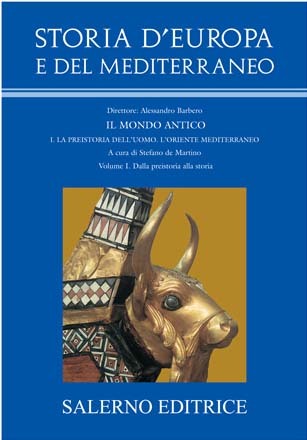 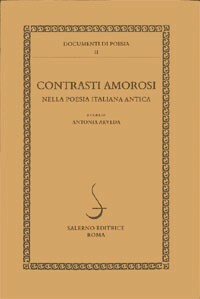 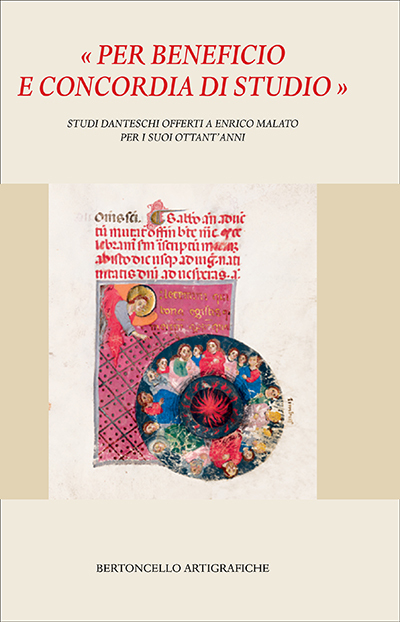 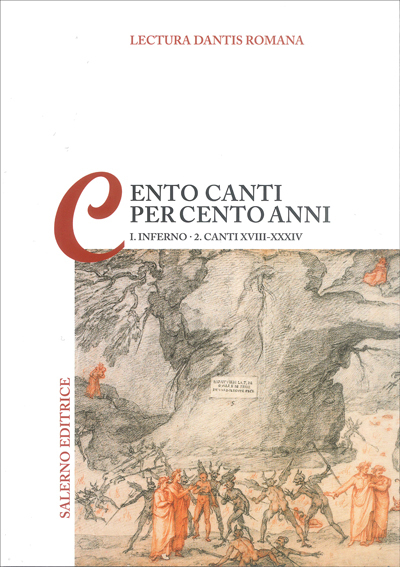 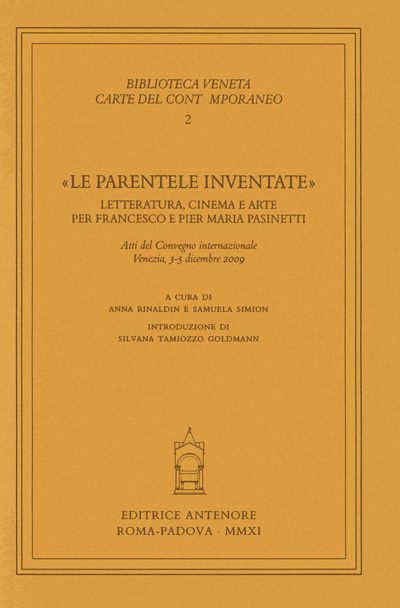 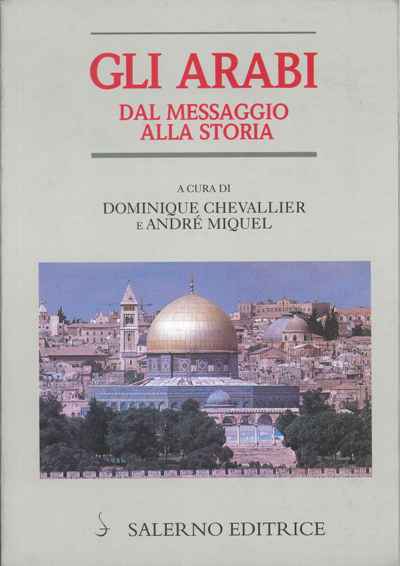 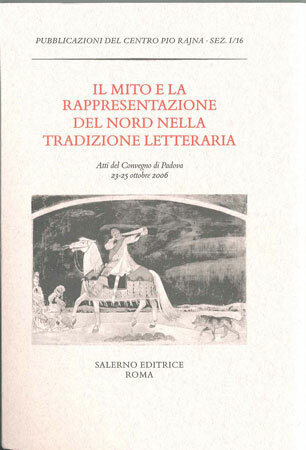 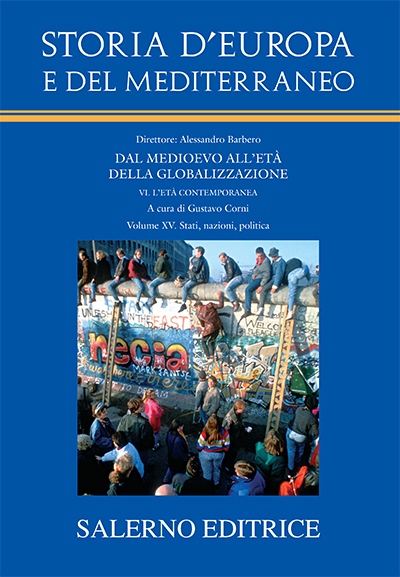 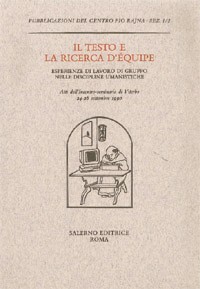 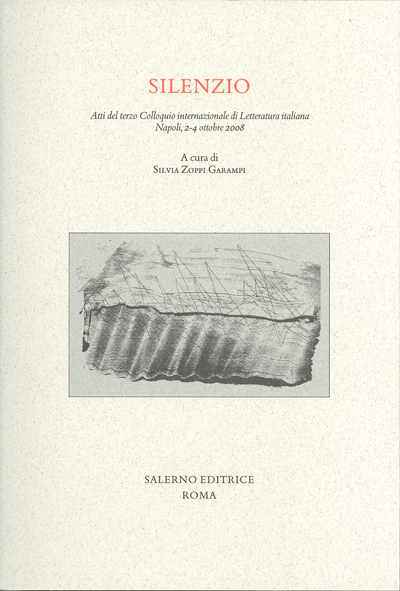 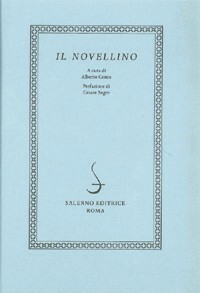 Letteratura, cinema e arte per Francesco e Pier Maria Pasinetti. 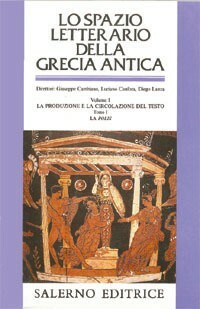 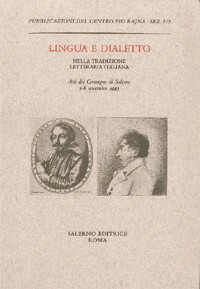 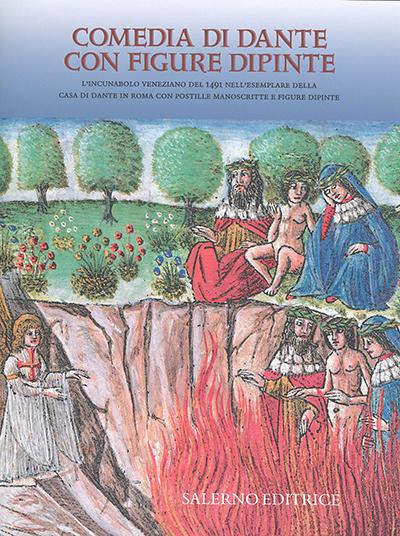 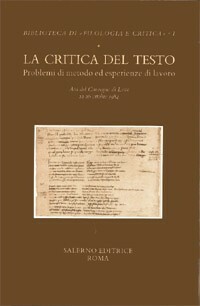 Filologia umanistica. 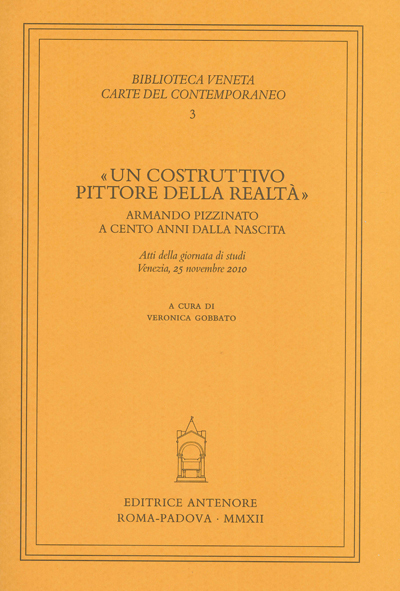 Per Gianvito Resta - 3 vol. 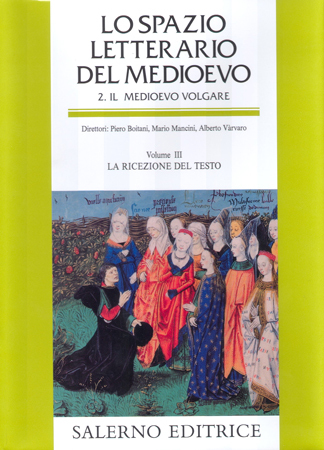 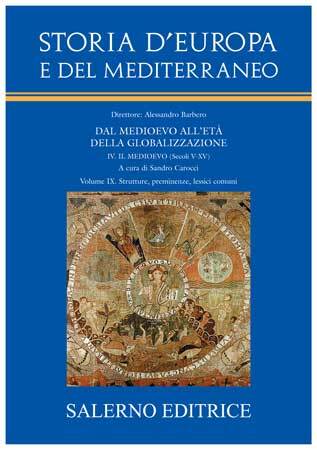 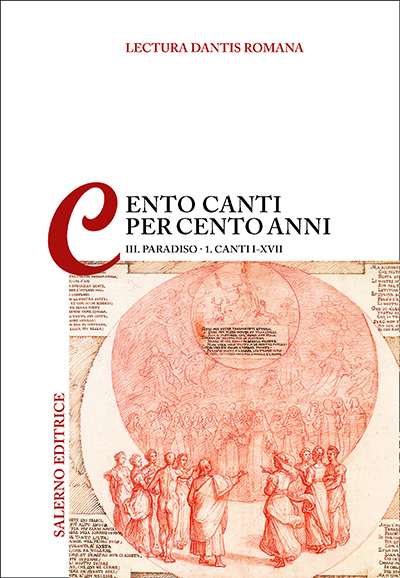 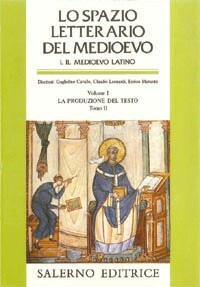 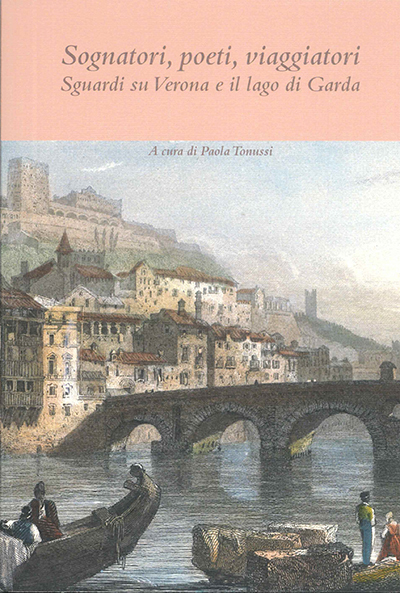 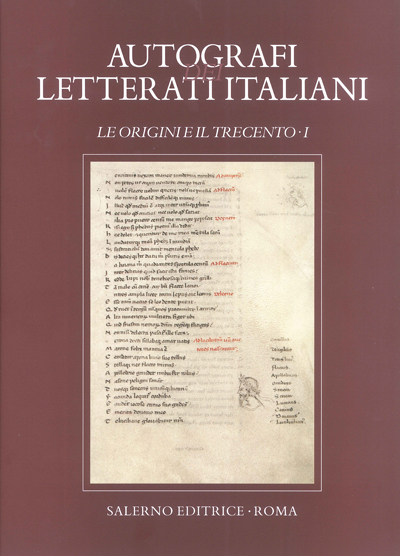 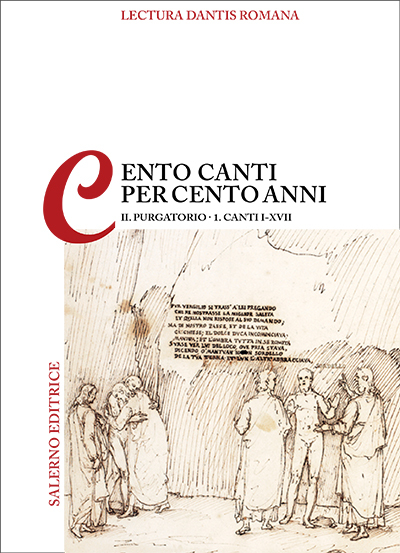 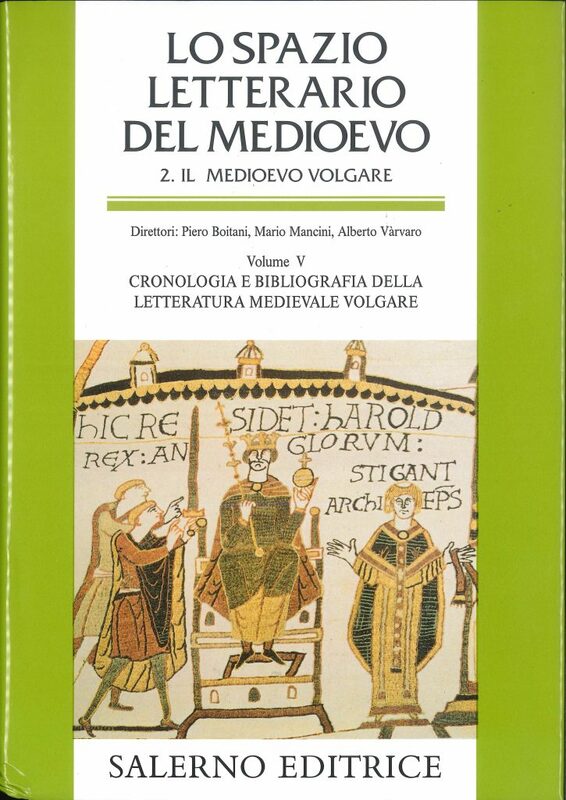 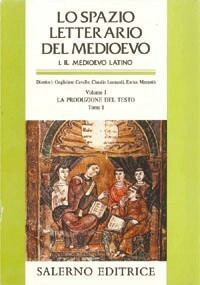 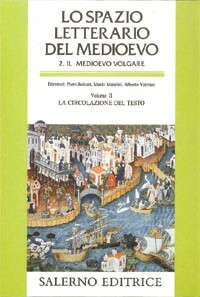 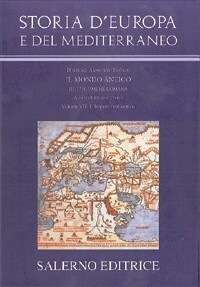 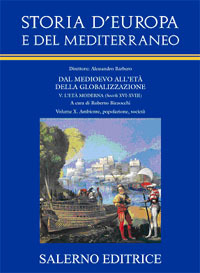 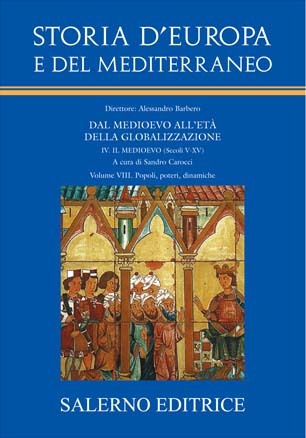 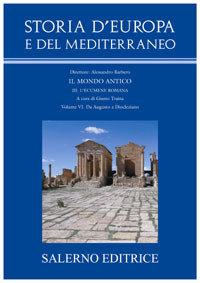 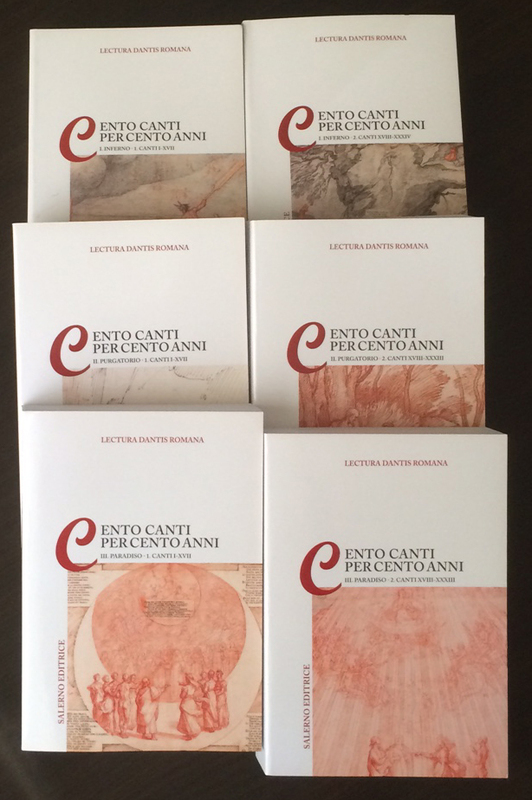 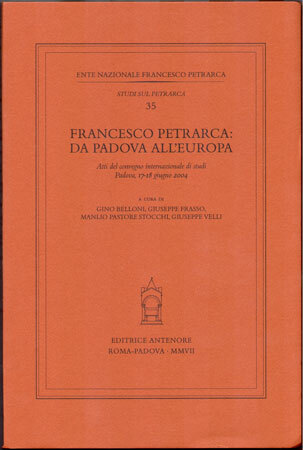 Francesco Petrarca citizen of the world. 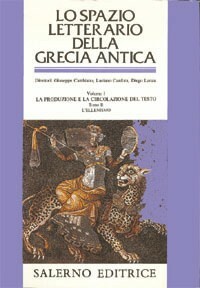 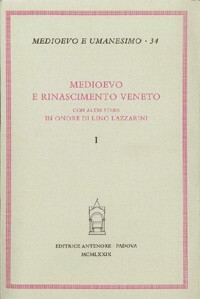 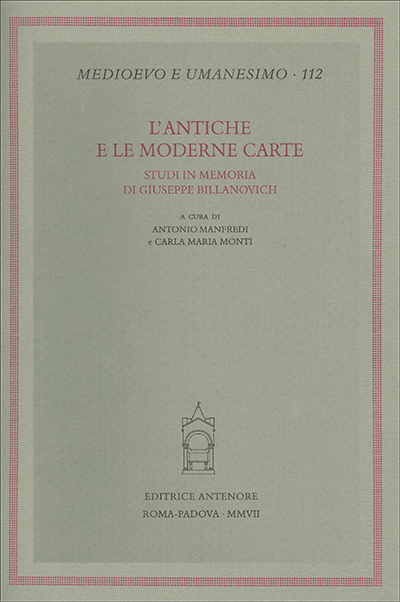 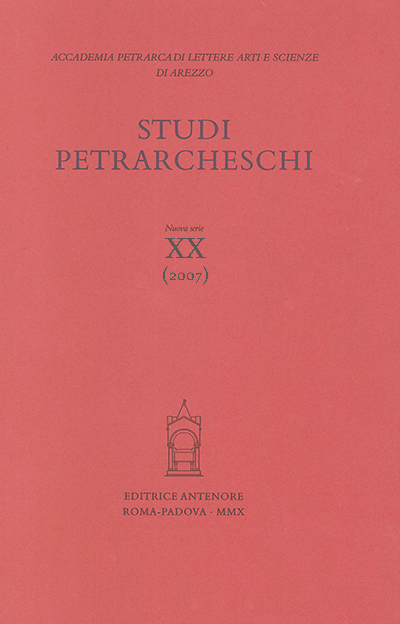 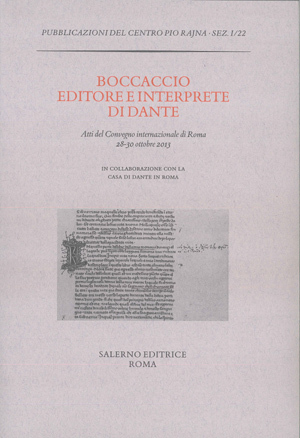 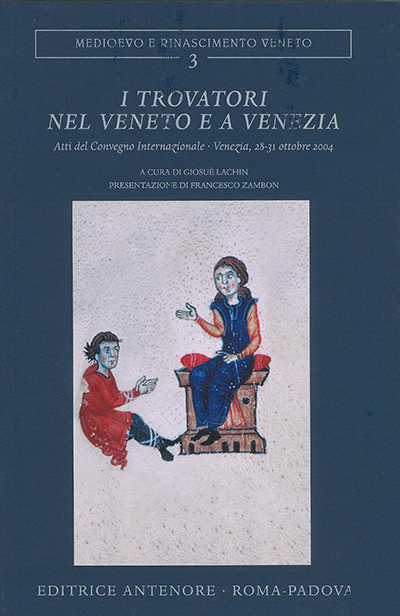 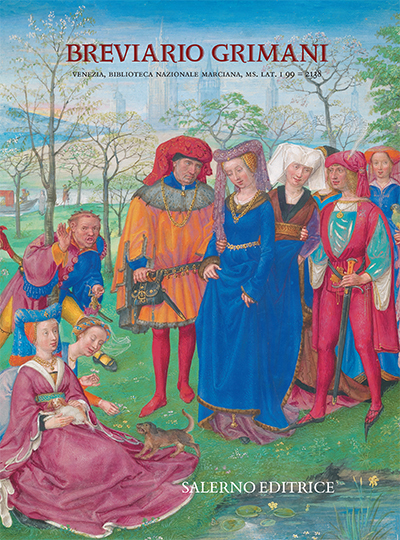 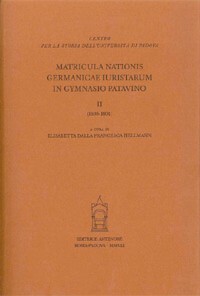 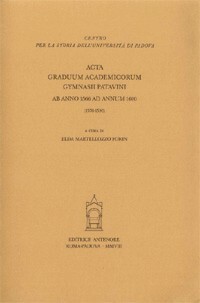 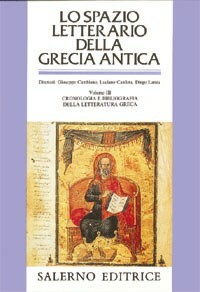 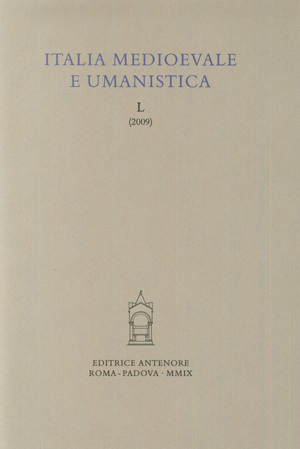 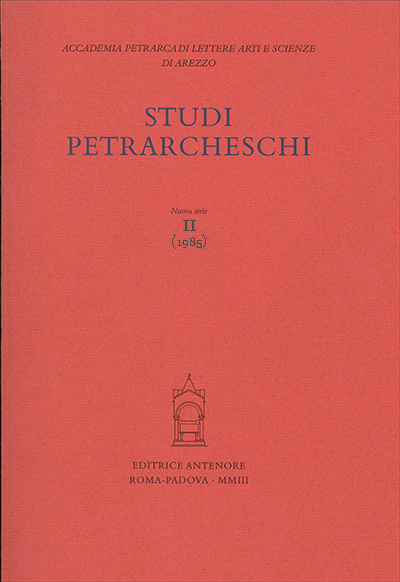 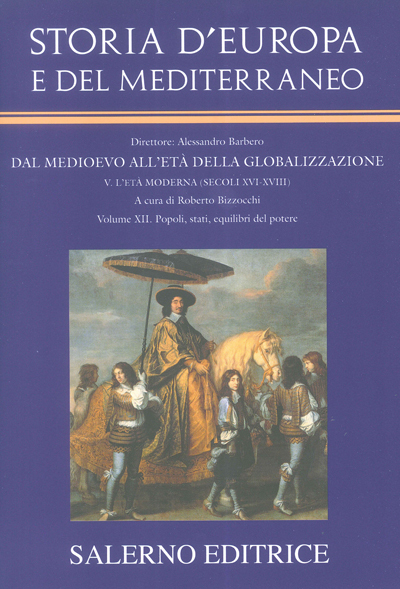 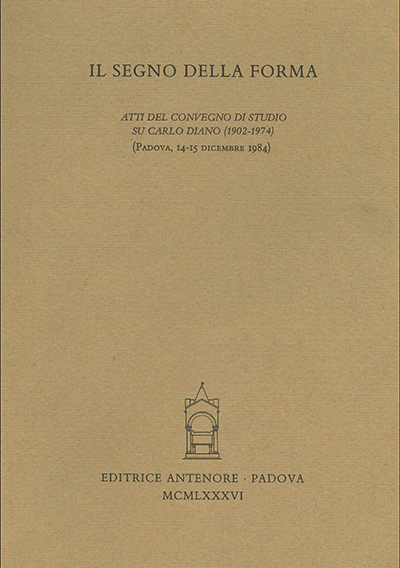 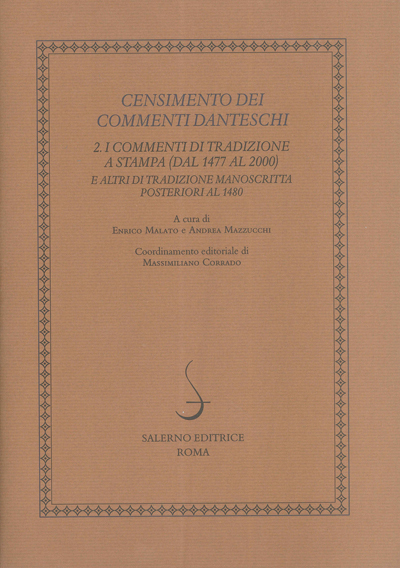 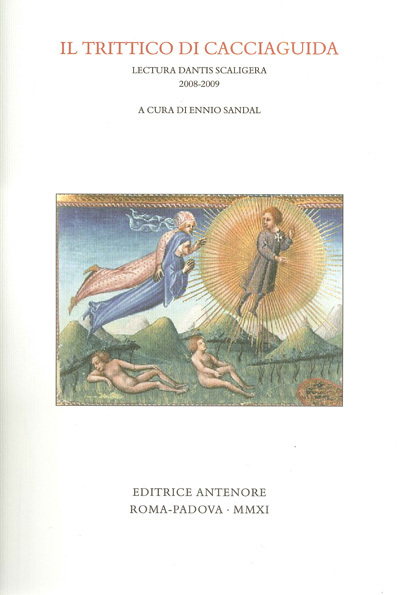 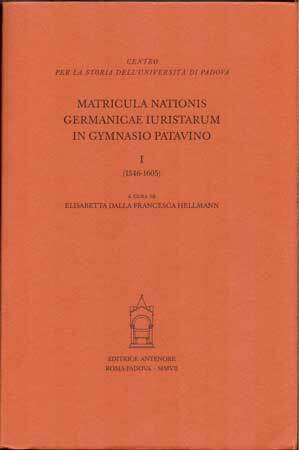 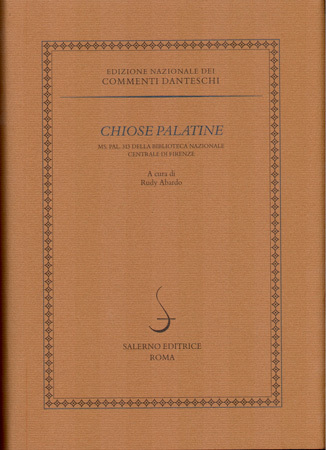 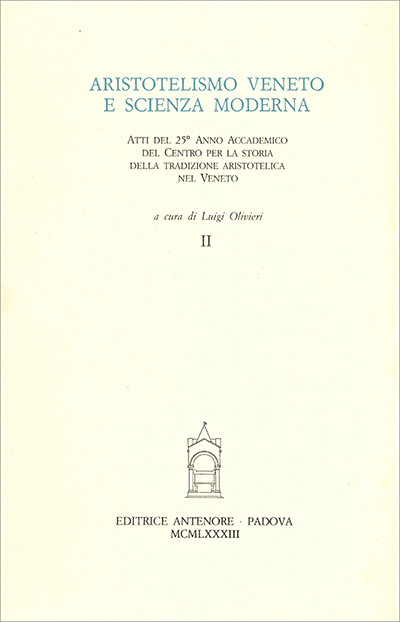 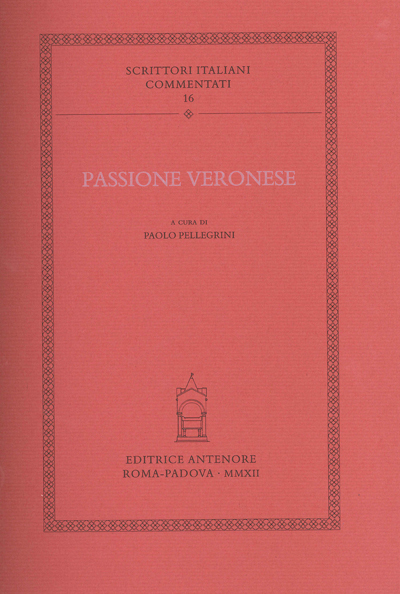 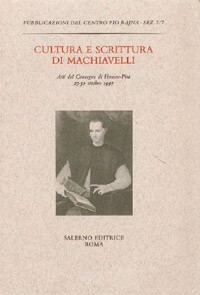 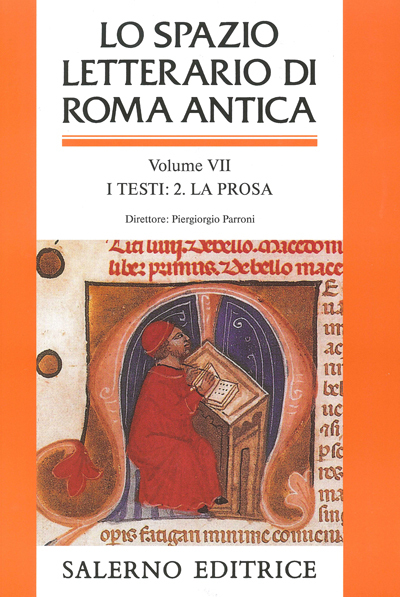 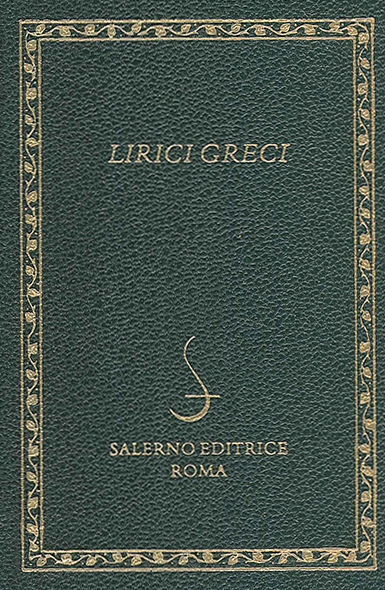 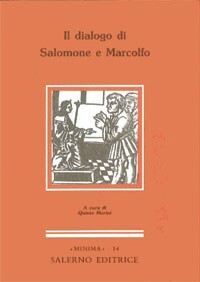 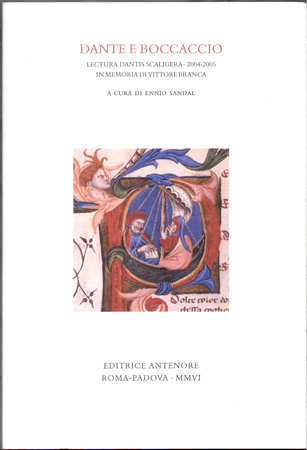 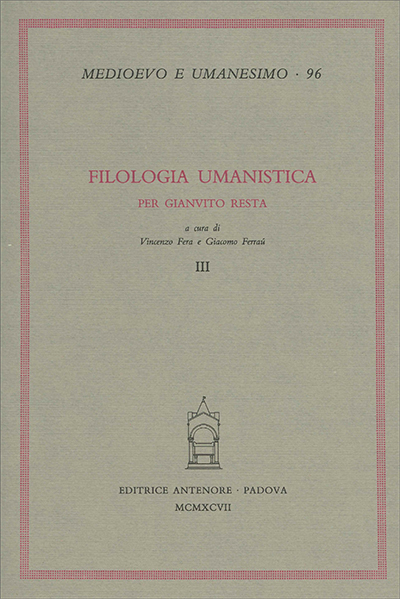 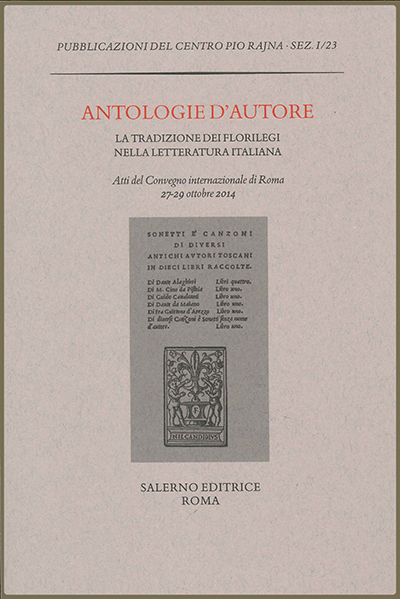 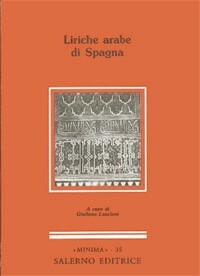 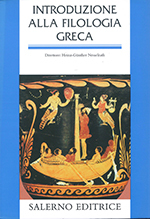 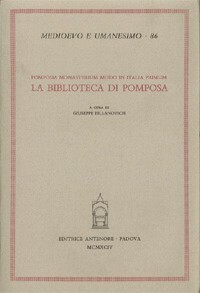 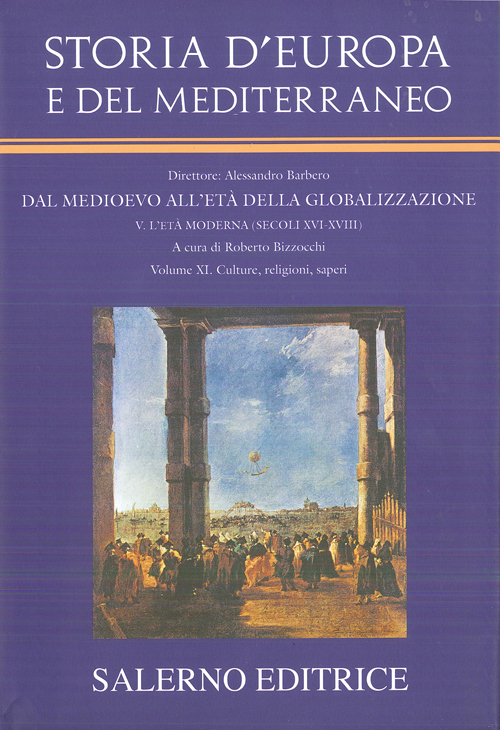 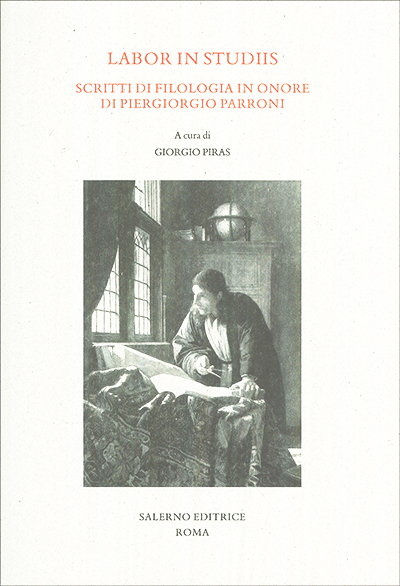 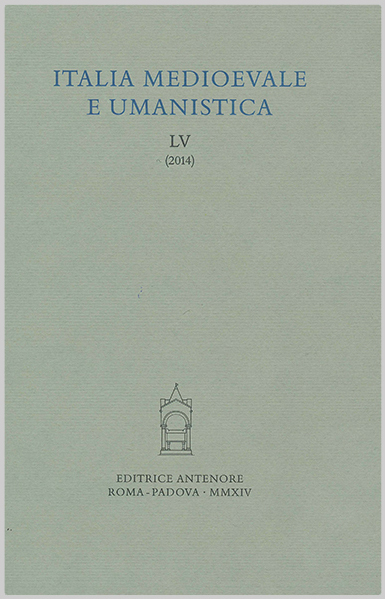 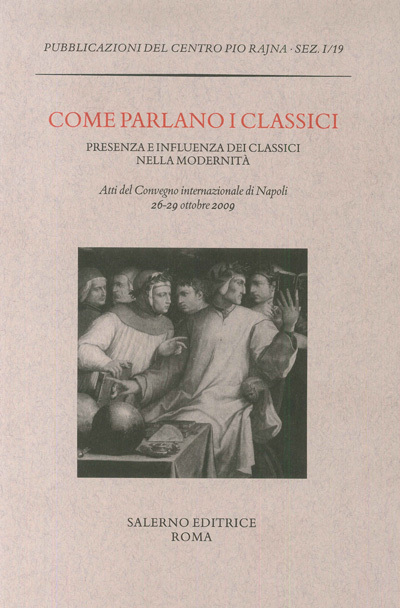 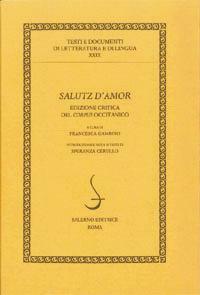 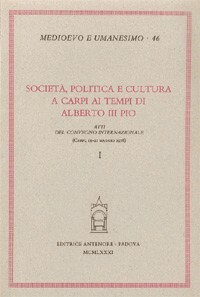 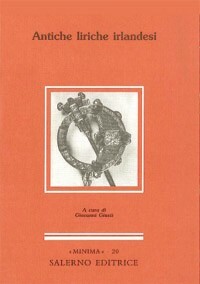 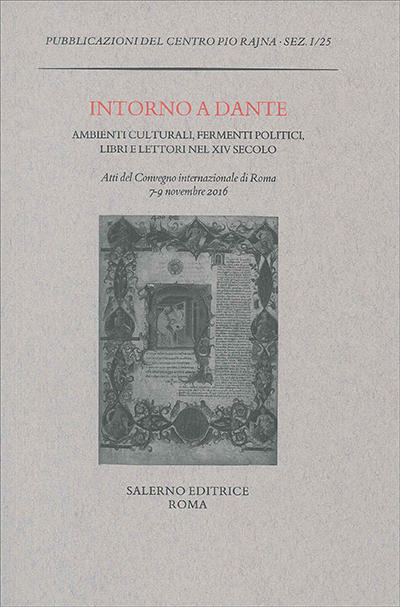 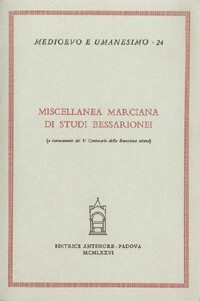 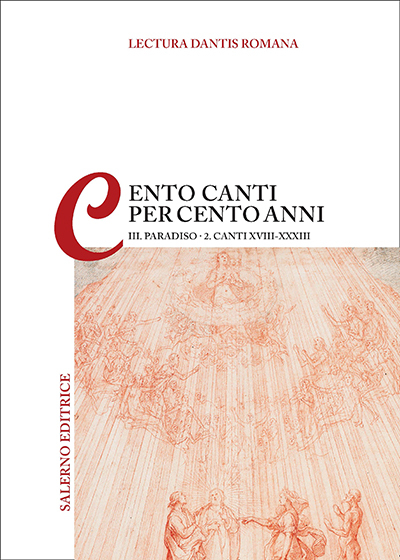 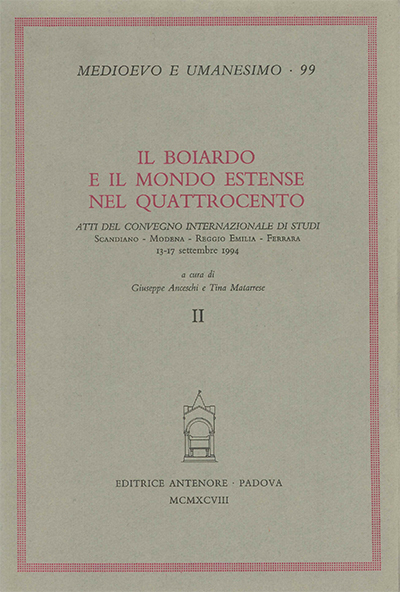 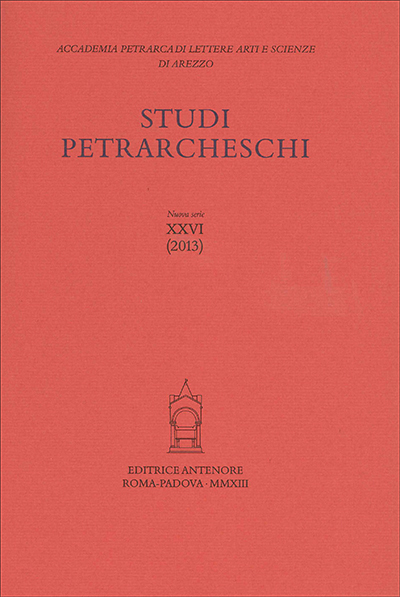 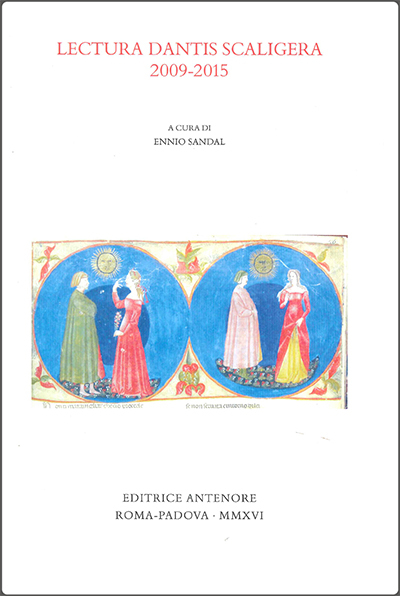 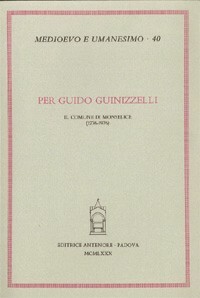 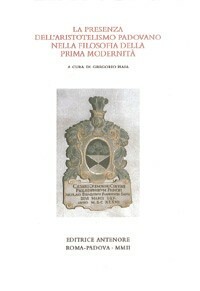 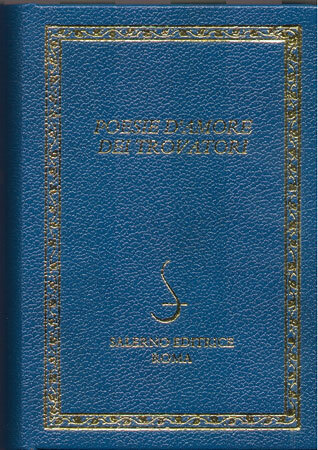 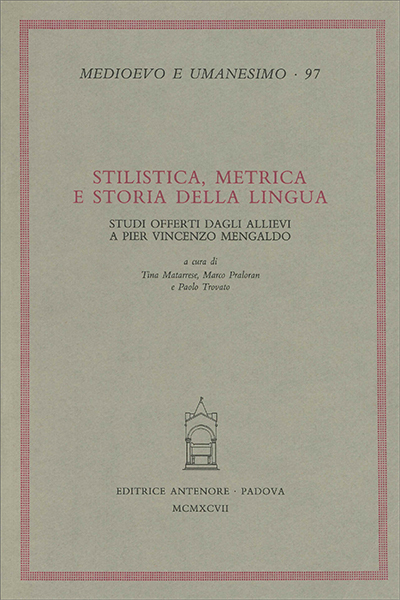 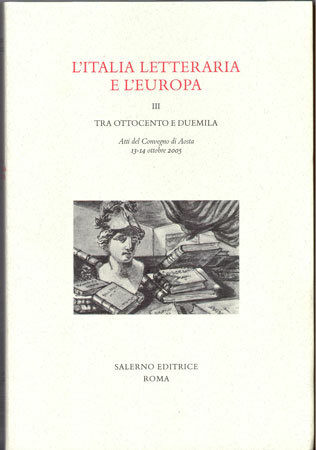 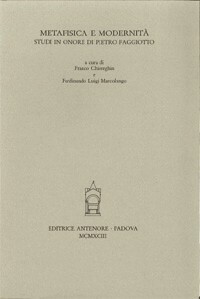 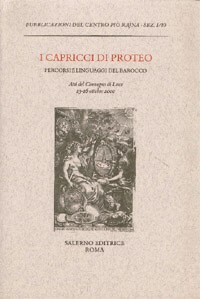 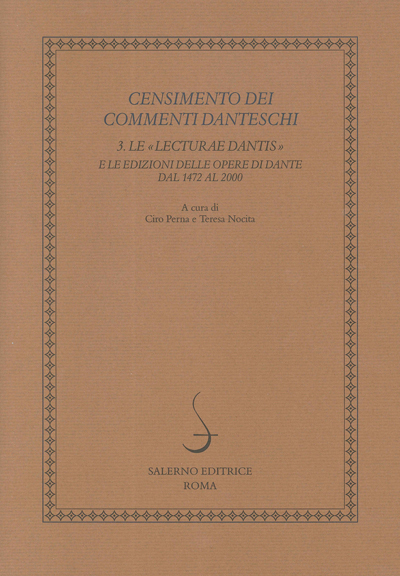 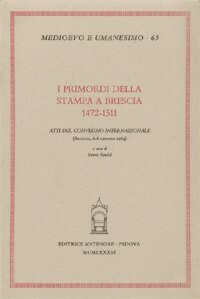 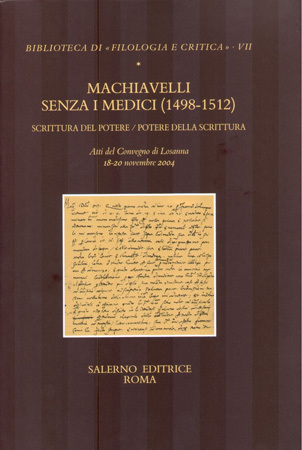 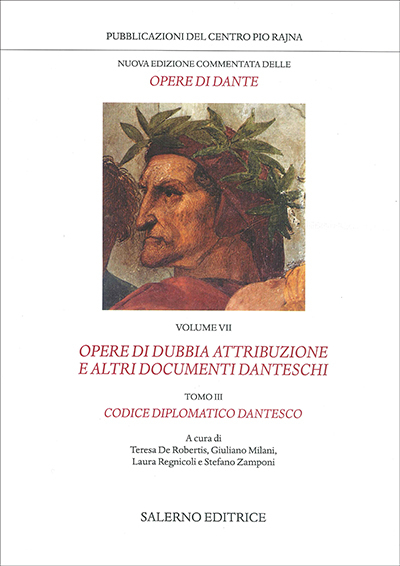 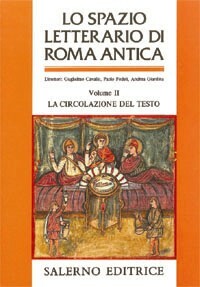 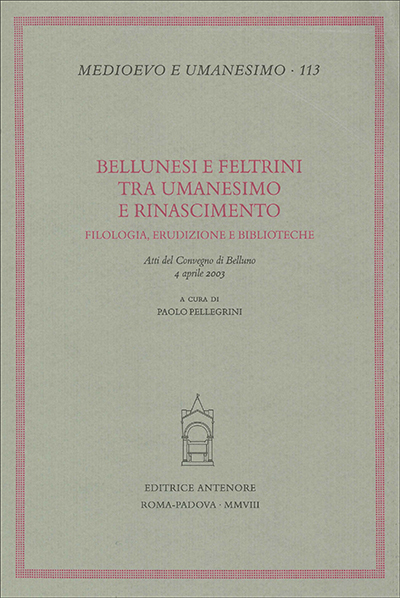 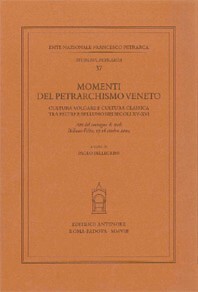 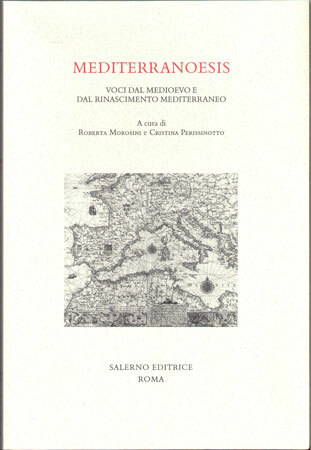 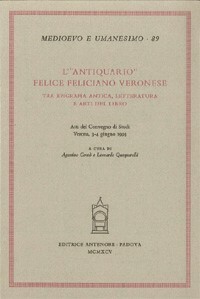 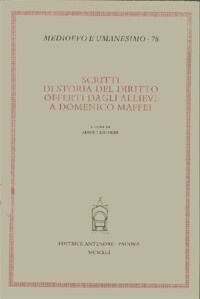 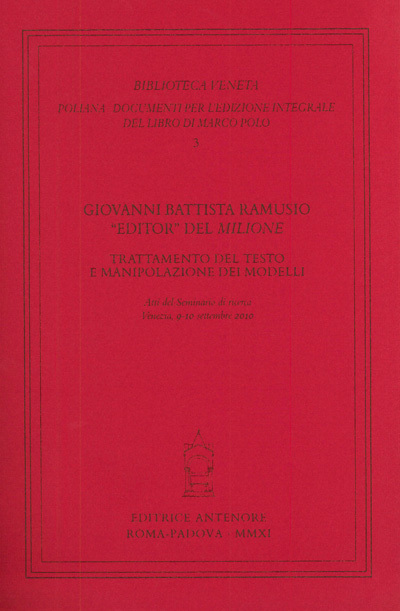 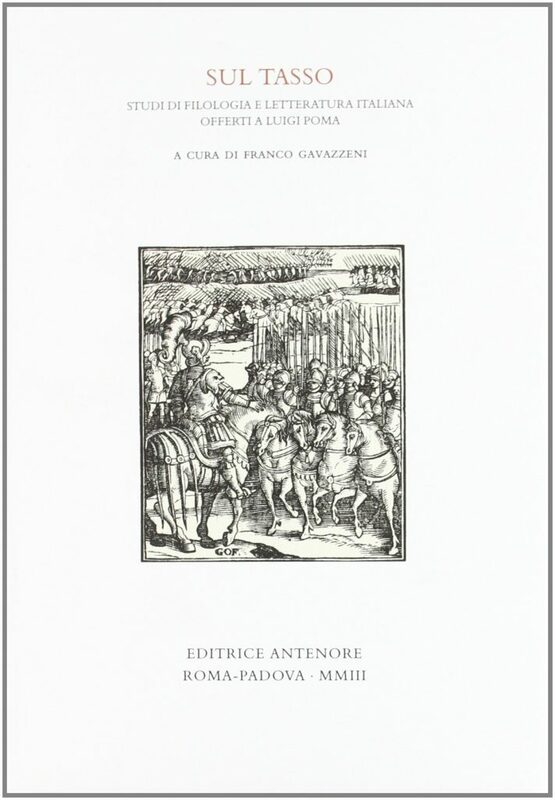 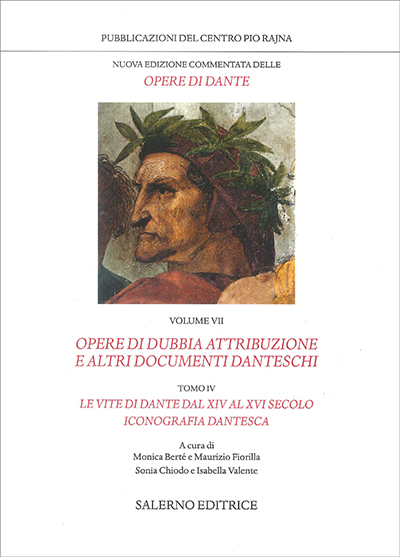 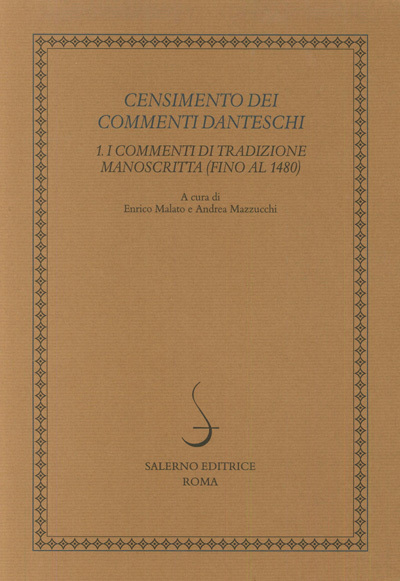 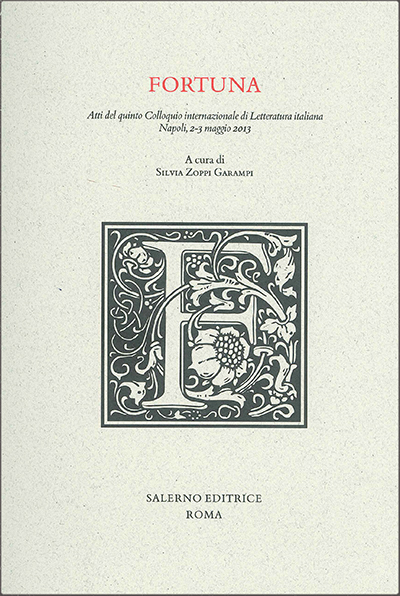 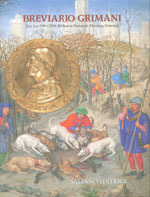 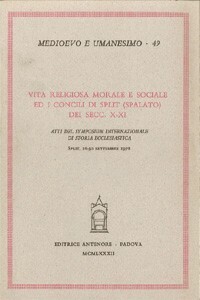 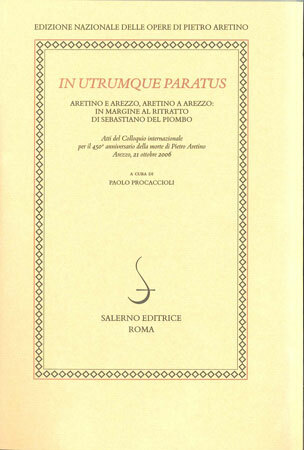 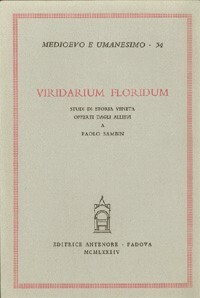 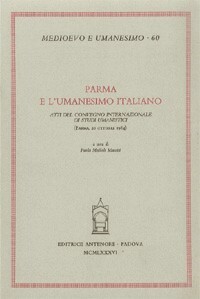 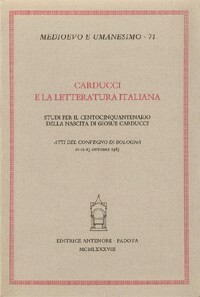 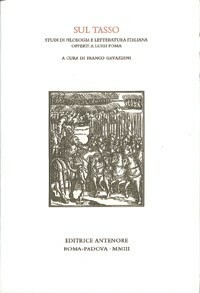 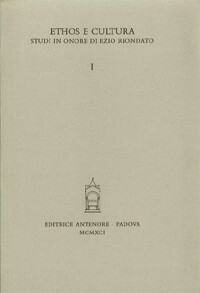 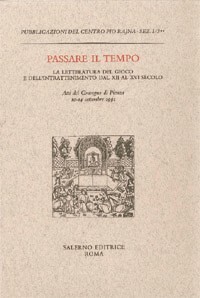 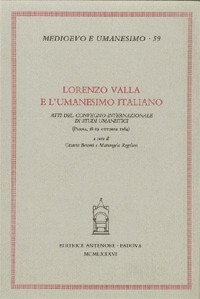 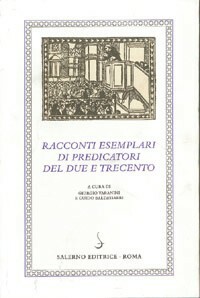 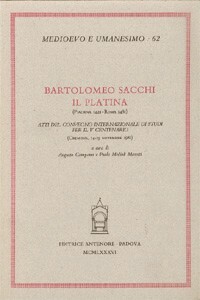 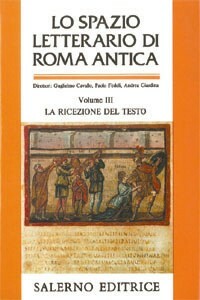 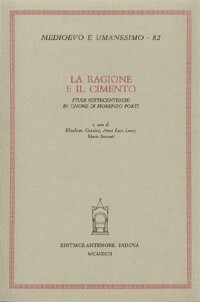 Proceedings of the World Petrarch Congress (Washington, D.C., April 6-13, 1974).